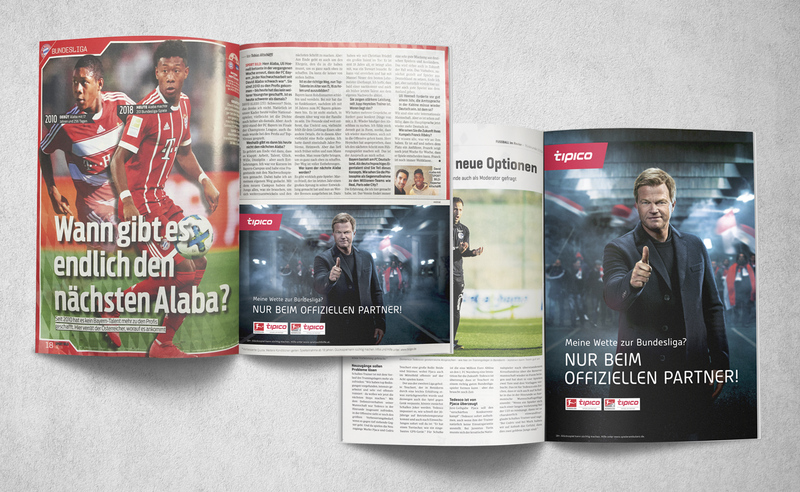 e2 is implementing the new “Erlebe Fußball” image campaign for Tipico comprehensively across all media channels. 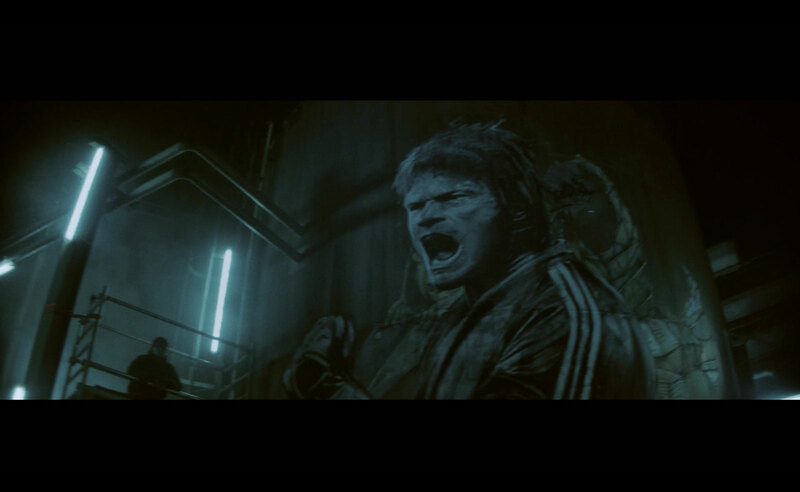 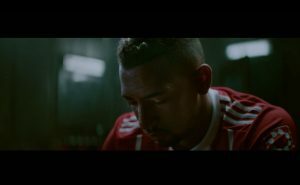 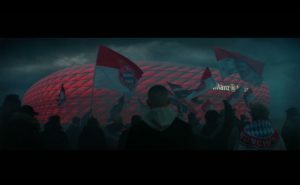 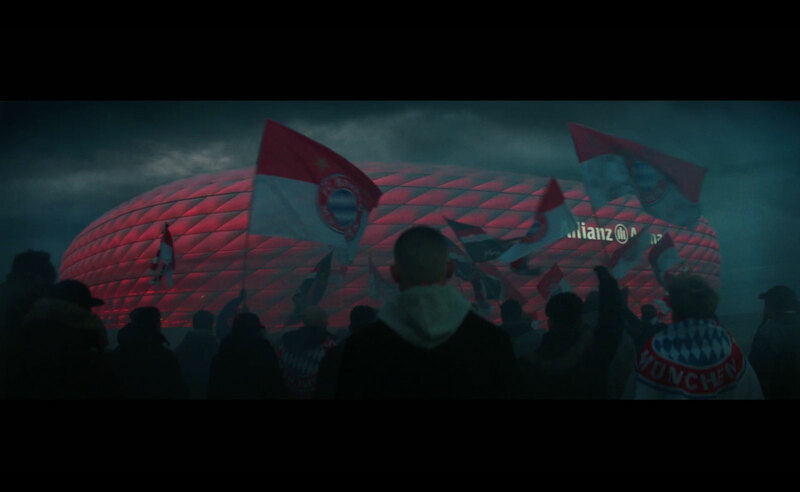 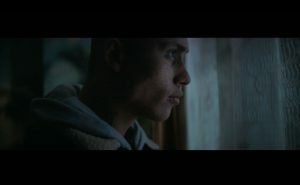 Once again, the TV spot was created by the Jung von Matt agency, focusing on the emotions of the fans on match days. 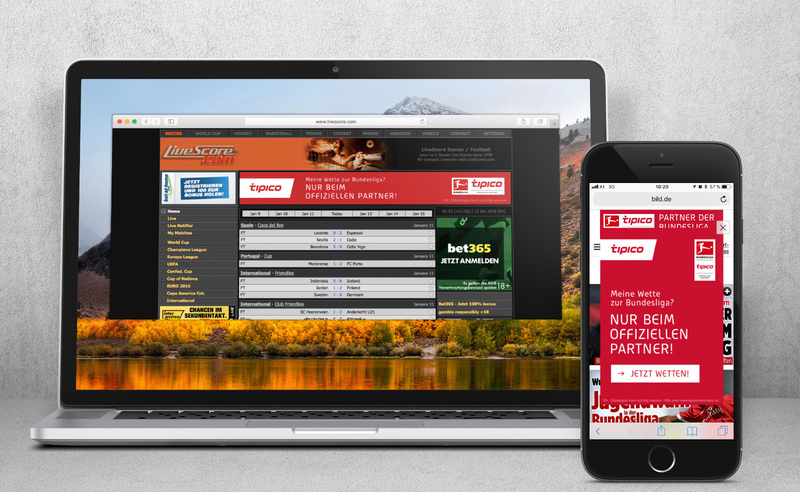 Tipico has announced another impressive achievement running parallel to the “Erlebe Fußball” campaign. 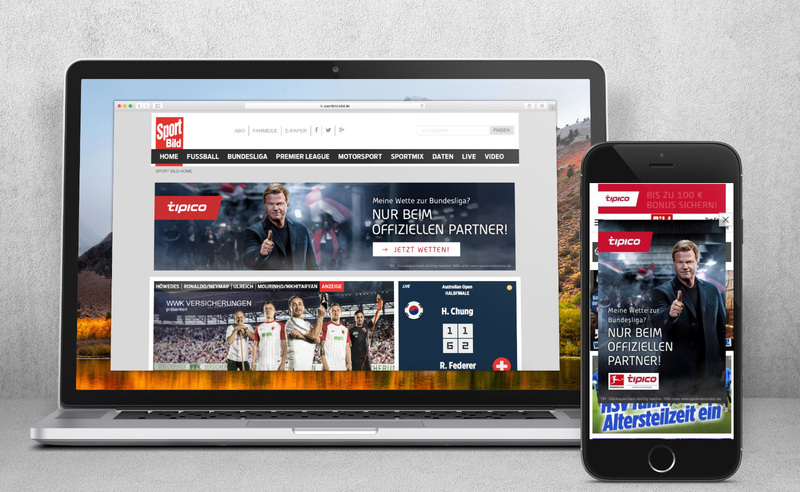 In addition to creating advertising material, e2 was commissioned with media planning and ad serving.